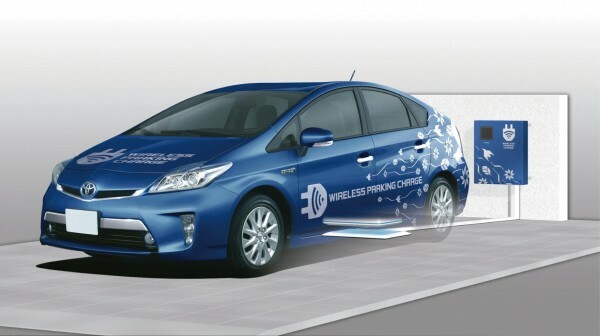 The maker of the Prius Plug-in Hybrid is testing in Japan a new wireless technology that aims to cut the cable associated with electric vehicle charging. 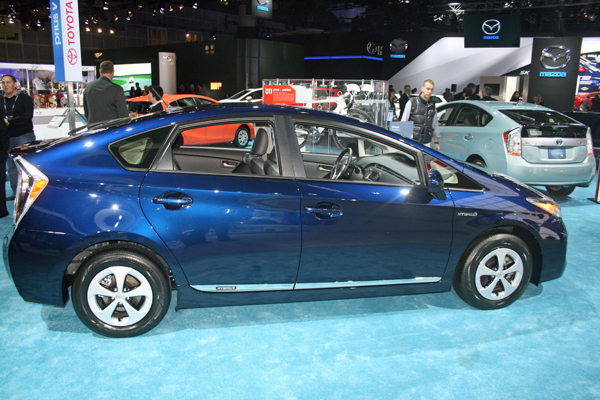 Toyota issues a recall for hundreds of thousands of Prius cars impacted by an issue that could, in rare cases, cause the hybrid drivetrain to shutdown. Toyota unveils a special “limited edition” Camry Hybrid offering that has a few extra bells and whistles as part of its DNA. 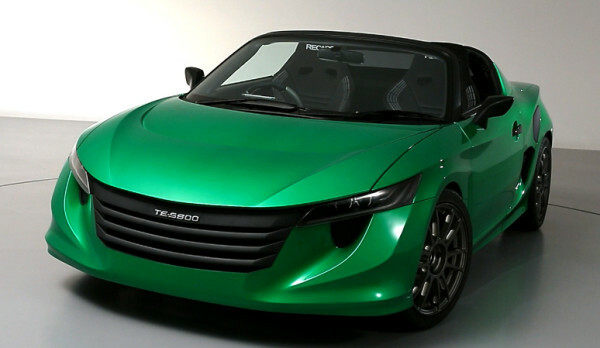 Some Toyota engineers, looking for something to do in their spare time, make use of Prius technology to build a plug-in hybrid roadster that’s quite zippy. 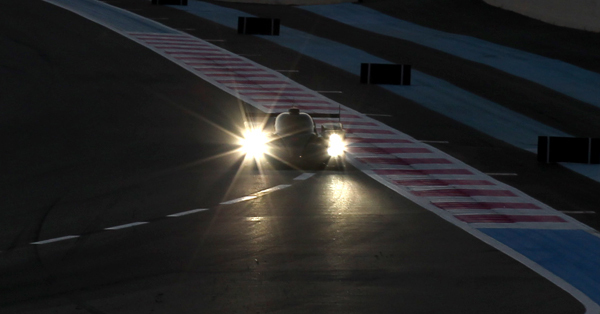 Toyota announces plans to introduce a powerful hybrid racing car into the 2014 FIA World Endurance Championship season.